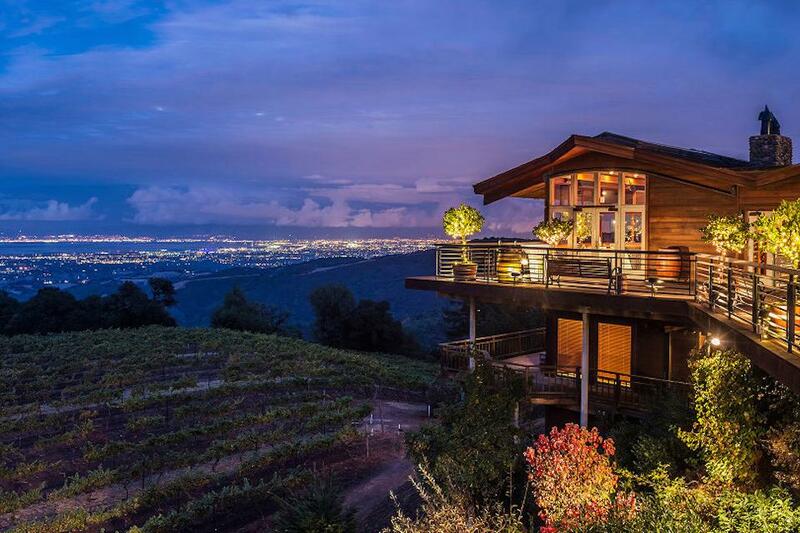 Rent Thomas Fogarty Winery and Vineyards | Corporate Events | Wedding Locations, Event Spaces and Party Venues. it was the vision of Thomas Fogarty Sr. that when the winery and 30 acre vineyard was developed, that the remaining 330 acres from his 360 acre estate would be set aside to remain in an open space preserve. In 1976 Dr Thomas Fogarty, a practicing heart surgeon and noted inventor of medical devices decided that he would dedicate his approximately 350 acres in the north end of the Santa Cruz Mountains to open space. For inclusion in the “Williamson Act”, the property would need an active agricultural purpose. The idea appealed to Dr Fogarty, but he was undecided as to what types of crops he would cultivate. Initially, Dr Fogarty considered planting the entire property to Kiwi fruit, but thankfully he reconsidered after a few fellow Stanford physicians introduced him to the wines of Burgundy and local producers David Bruce, Mount Eden and Ridge. We encourage naturally occurring yeast and bacteria to perform primary and secondary fermentations. This ancient technique is another step in ensuring maximum site expression. We also allow our wines a longer élevage: particularly for Pinot Noir and Chardonnay. We have noticed that wines born from alpine sites require more time to develop. By refreshing our cooperage with only 15-20% new French-oak yearly, we minimize the oak character in the resulting wines. We have found most wine tastes less “oaky” with this extra time.